We are closed on Friday 5 and Monday 8 April . 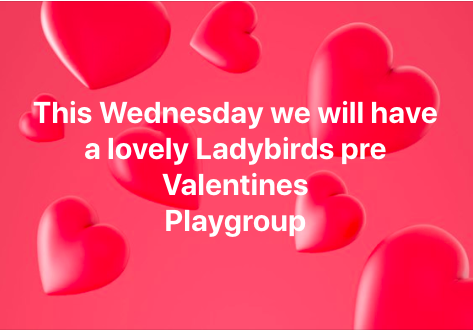 From Wednesday we will be open as normal. 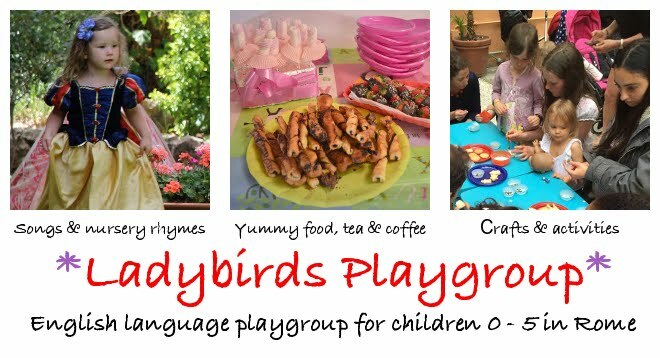 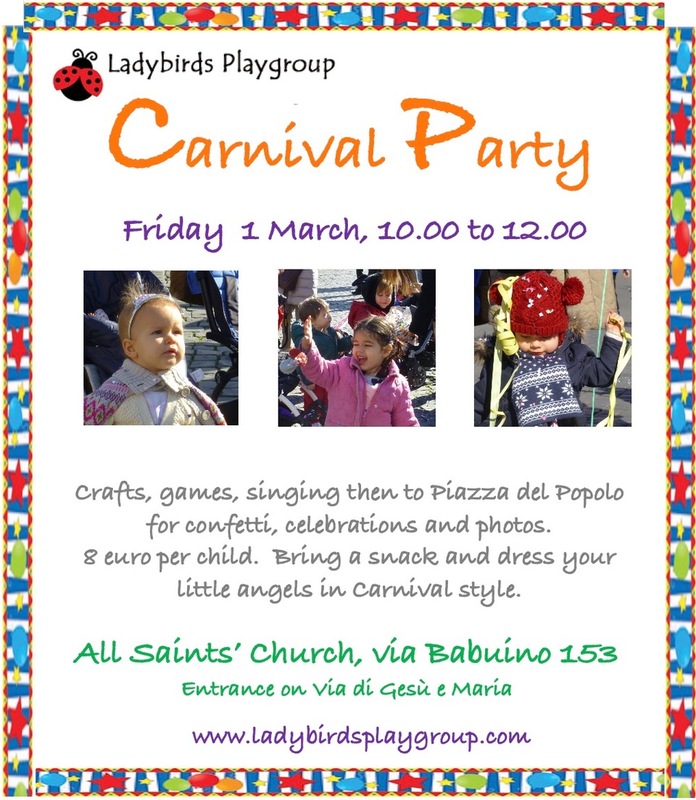 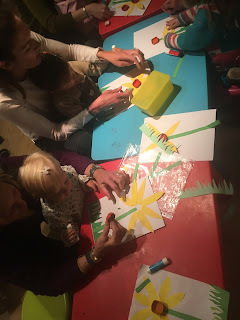 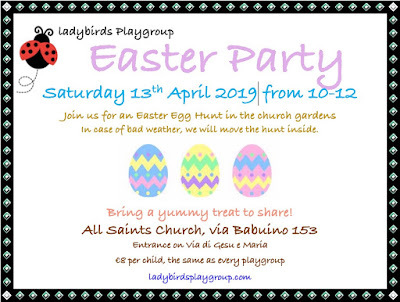 Ladybirds is an English speaking playgroup for children from 0 to 5 years. We are a non profit making community run by volunteers and an important community outreach.